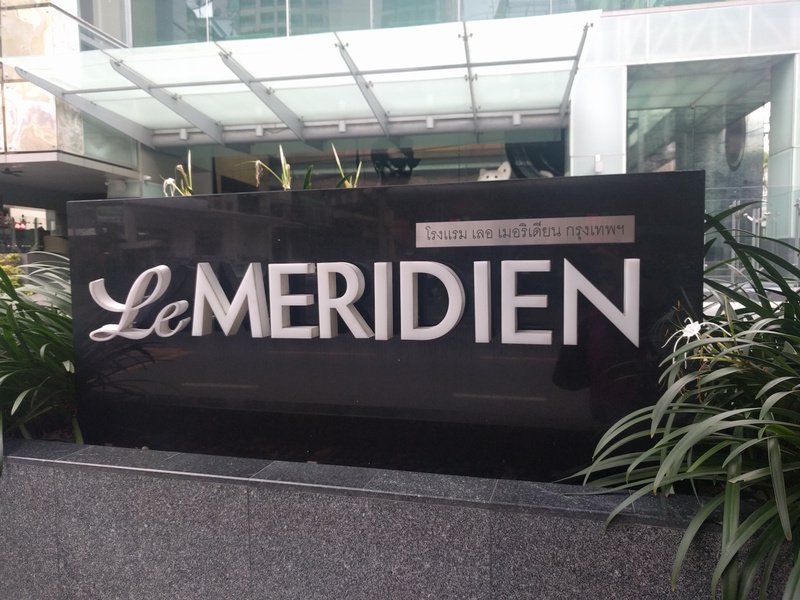 To celebrate wedding anniversary 1.3, we stayed at Le Méridien Bangkok for one night. 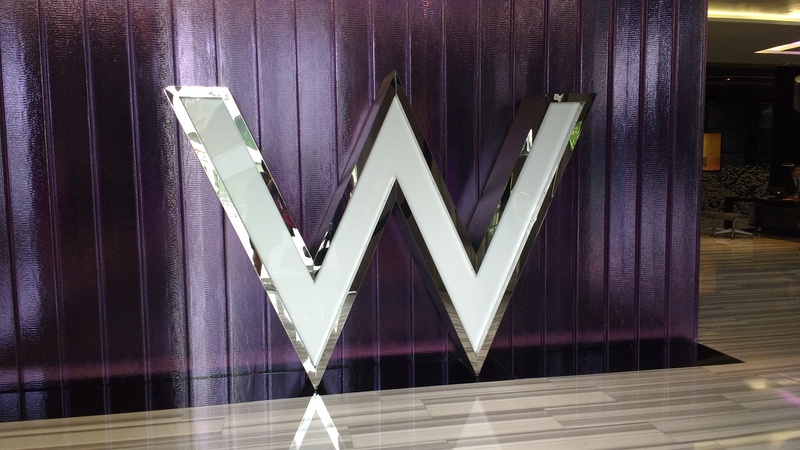 The hotel is about 31km/19mi from Suvarnabhumi Airport and 27km/16mi from Don Mueang Airport. If you want to take the metro, the nearest MRT station is Sam Yan. If you prefer the BTS, go to Sala Daeng station.